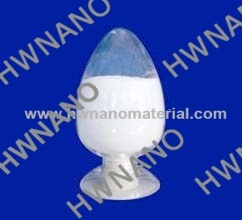 Nano sized Zinc oxide ZNO powders antibacterial agent for the plastics industry. 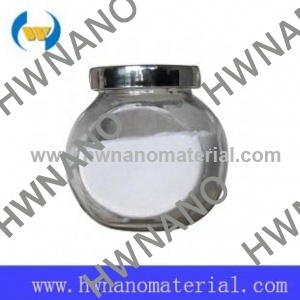 Zinc white Zinc Oxide ZnO Nanoparticle in particle size 20-30nm with 99.8% purity. 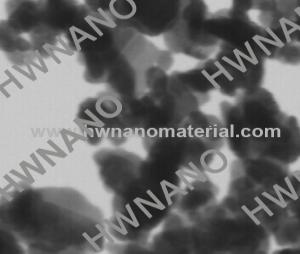 ZnO nanopowders is the most effective inorganic active agent in the rubber industry and vulcanization accelerator. 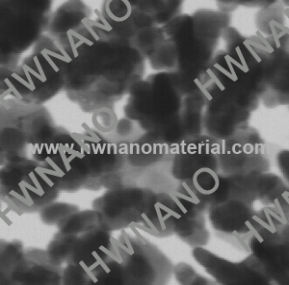 ZnO Nanowires is a new kind of semiconductor materials. 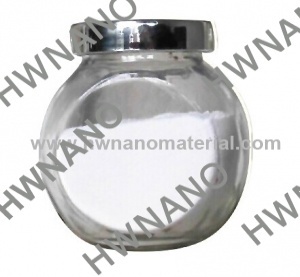 Zinc oxide Nano powder poorly soluble in water, soluble in acid and alkali,it mainly used in colorant. White powders 20-30nm Zinc Oxide Nanopowder have the size of 20-30nm use as the Antibacterial. 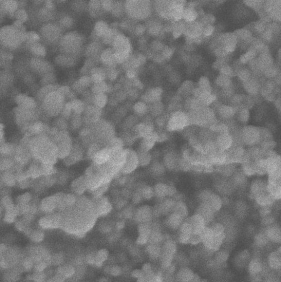 Copper zinc alloy nanoparticles has high surface area,widely used in lubricating additives and catalyst. Zinc Oxide Nanopowders with the white color as the famous white pigment use to the printing and dyeing, paper making. Copper Zinc Alloy Nanopowders ,70NM Stock No. 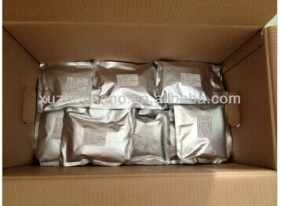 : H308 CU/ZN ratio: CU50:ZN50, CU65:ZN35 and CU60:CU40 Copper Zinc Alloy Nanopowders, Partially passivated for safe shipping (No effect on major performance), of couse, it is also available for no oxide passivation. Copper Zinc Alloy Nanopowders Puritiy: 99.9%, metal basis. 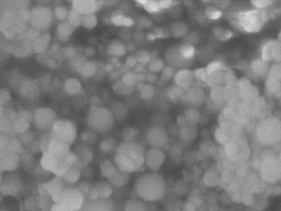 Copper Zinc Alloy Nanopowders Appearance: black Copper Zinc Alloy Nanopowders Size: 70nm Copper Zinc Alloy Nanopowders Morphology: Spherical Copper Zinc Alloy Nanopowders is Flammable powders, UN3089 Copper Zinc Alloy Nanopowders should be kept in integrated and sealed packaging, or keep it isolated with air. Ignition sources, excess heat. 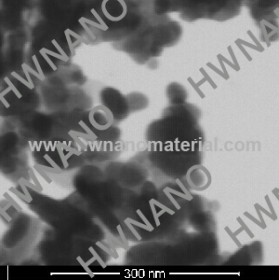 and the user must know how to ues Copper Zinc Alloy Nanopowders. 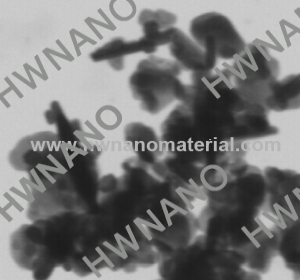 for Copper Zinc Alloy Nanopowders MSDS, Dispersion,TEM Photo infomation, pls contact us freely. 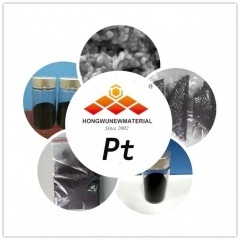 Our firm is a reputed enterprise that offers superior quality Metal Alloy Nanopowder to our clients, such as Copper Zinc nanopowders(Cu-Zn), Ferronickel Alloy nanopowder(Fe-Ni), Tin Copper Alloy nanopowder(Sn-Cu), Nickekl Chrome Alloy nanopowder(Ni-Cr), Nickel Titanium Alloy nanopowder(Ni-Ti), Nickel Copper Alloy Powder(Ni-Cu), Nickel Molybdenum Alloy Powder(Ni-Mo),Iron Chrome Cobalt Alloy Powder(Fe-Cr-Co),...etc. 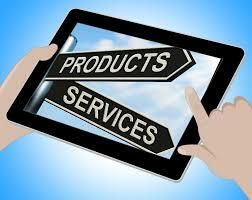 if you have any questions about nano alloy powders, pls feel free to contact us. thank you. 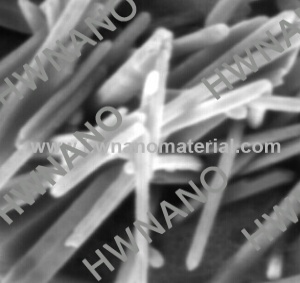 Zinc oxide nanowires could supply the diameter with <50nm or <100nm , <5um length,widely used as a sensitve materials.